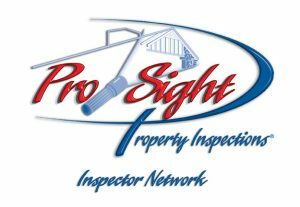 Pro-Sight Inspections | home inspection business opportunity, franchise alternative. Pro-Sight Property Inspections is the best alternative to a traditional franchise. Offering guidance, inspection marketing information, a great SEO optimized home inspection website, one on one mentoring, marketing materials design, and online proprietary home inspection software. In order to help you with your process on a home inspection career, Pro-Sight provides you detailed information on all the major home inspection franchises. Plus the other resources, and options available for creating a successful home inspection company. Information for people who want to be home inspectors, and new up-and-coming home inspectors who need to build their home inspection business. 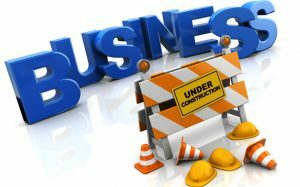 Constructing a new business has many road blocks. To be clear, we are not offering everything that a traditional property inspection franchise does, but Pro-Sight is definitely a viable alternative to create your ongoing successful home inspection business. A Pro-Sight membership might be the best home inspection business alternative for you. But you should explore all avenues available before you decide. Starting out in a new industry is no easy task, and we know that. Home inspection franchise companies can help somewhat with name recognition. However franchise name recognition may or may not that prevalent with buyers or real estate agents, so keep that in mind. There are definite benefits of building your own business name, and on your own terms. Franchises do offer much, but is it enough for all the cost’s and the length of commitment (typically 10 years) – that is for you to decide. Having an industry professional as a mentor is crucial in assisting you build your business. This is one of the main reasons people purchase a franchise. Having a plan in place can help you take your business to the next level, whether you are just starting, or you want to grow your existing inspection business.